In the recent years, water scarcity in North Africa has undoubtedly grown to become a serious issue, especially in Egypt. Egypt faces a rapid population growth while agricultural land is not much available at the same rate, and this is just one of the many reasons leading to scarcity of water in Egypt. For the last couple of years, Egypt has been the focus of climate various reports which have adamantly secured Egypt’s placement as a country in high-risk of water problems in the near future due to water scarcity. The UN predicts that Egypt will be approaching a state of “absolute water crisis” by 2025 and that the nation is already below the United Nations’ water poverty threshold. As such, Egypt’s standing is below the level of water poverty and the country is suffering from water scarcity stated Egypt’s Minister of Agriculture and Land Reclamation Ezz Eddin Abo Setit last month. 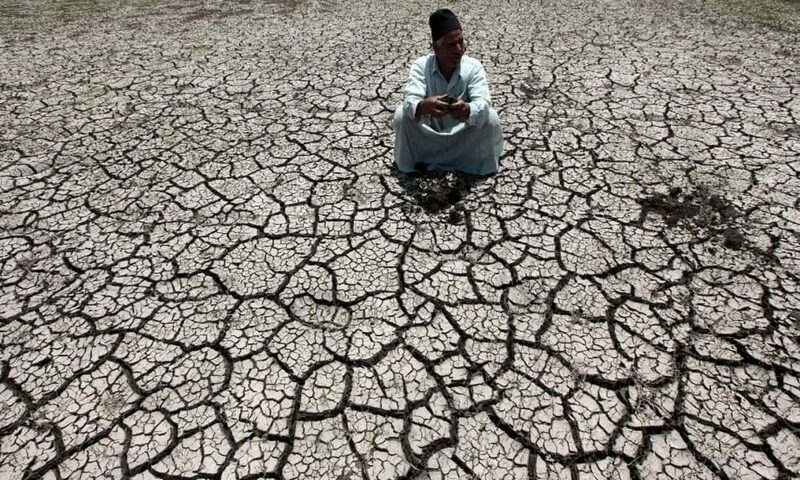 Indeed, the country suffers a shortage of water that reaches 54 billion cubic meters, and it needs a total of 114 billion cubic meters in order to cover its needs from water for agricultural, industrial and households needs. Egypt’s current resources only provide about 60 billion cubic meters. Here are some of the significant factors that are affecting the water situation in Egypt.